As most the Heuer faithful know, on March 3, 1969, Heuer and Breitling announced the "Chronomatic" chronographs, the first automatic chronographs available to customers around the world. Please join @WatchFred and me (and hundreds of other enthusiasts) on March 3, 2019 to celebrate the 50th anniversary of this historic event. Post your favorite chronographs that are powered by the Caliber 11 / 12 / 14 / 15 movements with the hashtag #Chronomatic50. Let's see how many different brands, models, styles, colors and themes we can see. Heuer; Breitling; Hamilton; Buren; Zodiac; Bulova; and so many more!! 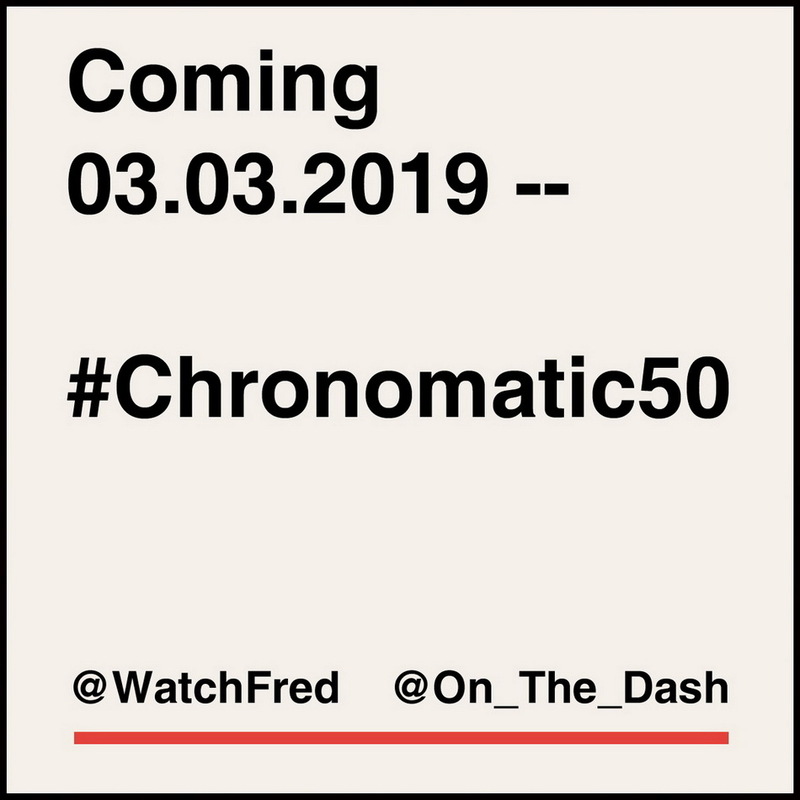 Find additional information here --Announcing the #Chronomatic50 Celebration – 03.03.2019.